Treat someone special with a gift voucher for Katie Bee! 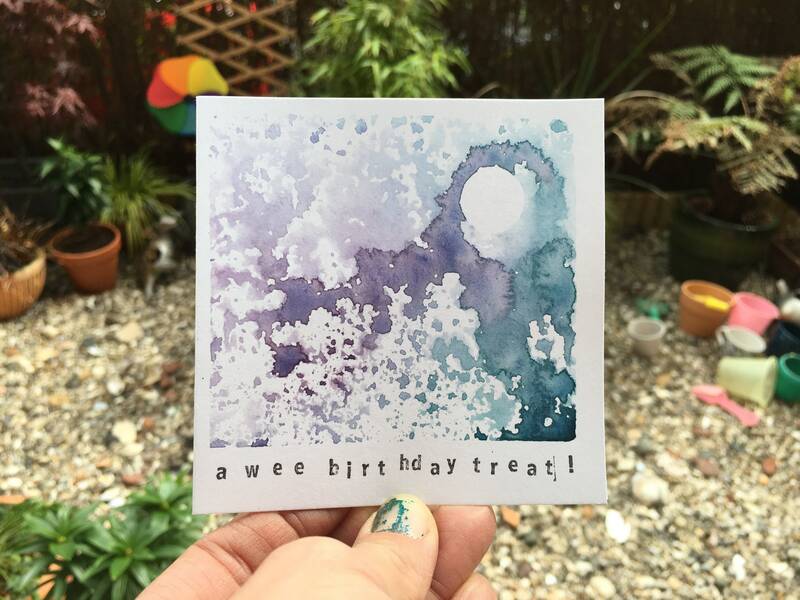 Choose one of my hand printed cards, with the option of your own unique message being stamped on the front. The voucher code will be written inside with instructions on how to redeem it. A digital copy of the code can be sent via email if preferred. 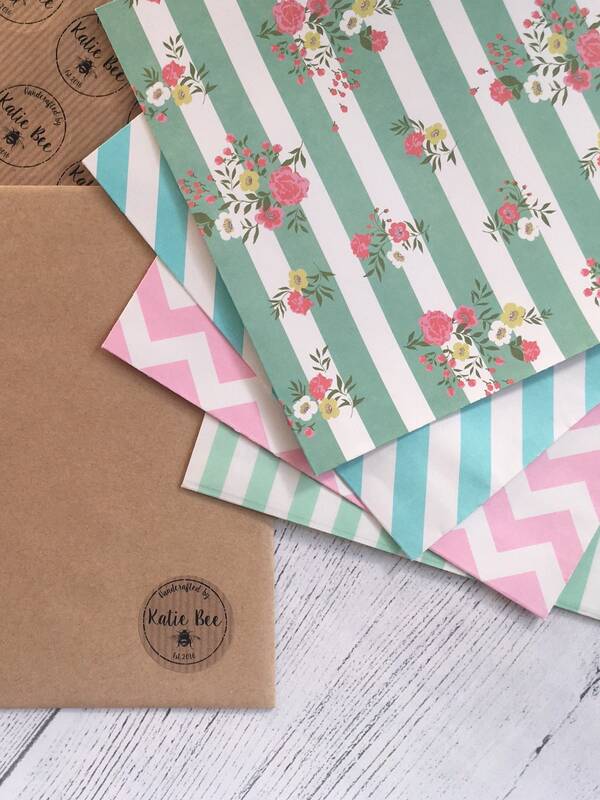 The Katie Bee gift card is a fab way to allow someone to choose their own gift! 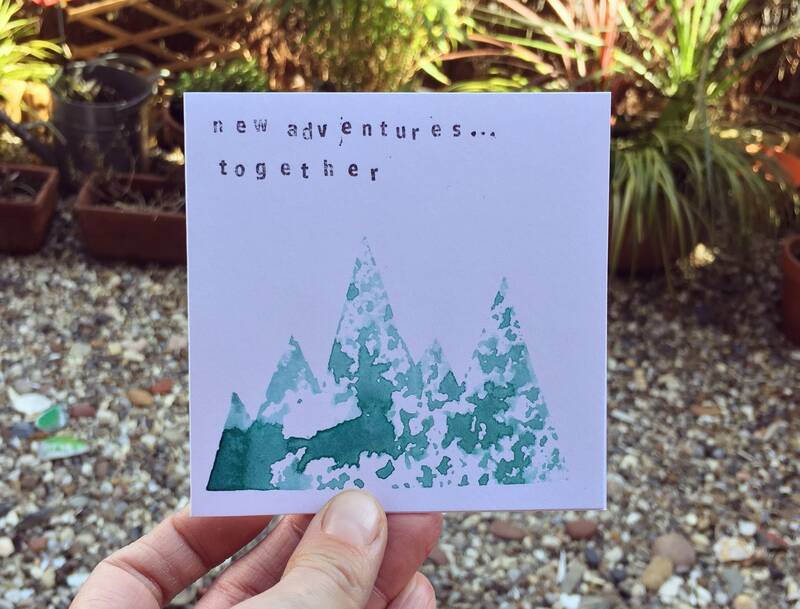 Let them treat themselves to bespoke jewellery, colourful prints or my new range of custom paper goods!